Loretta Sue Musgrave (75) of Wayne City, IL passed away on Friday March 30th, 2018 at Fairfield Memorial Hospital. She was born April 2nd, 1942 in Berry Township in Wayne County, IL to her parents Arthur & Jueneta Taylor. Sue married Cliff Musgrave on December 7th, 1986. Sue worked as the Librarian at the Wayne City Kissner Public Library for over 40 years. She also enjoyed spending time with her family. She was preceded in death by her husband Cliff Musgrave, a son Tony Medder, a daughter Leanna Hufford, her father Arthur Taylor, and one grandchild. Sue is survived by 2 sons: David (wife Sherry) Medder of Miami, FL and C.A. Musgrave (and Heather Boyd) of Wayne City, IL; 5 daughters: Linda (husband John) Legg of Fairfield, IL; Jennifer (husband Kevin) Musgrave of Fairfield, Heather (husband Kelly) Smith of Wayne City, Lindsey (husband Bobby) Bullard of Wayne City and Zuri Medder of Wayne City, her mother Jueneta Taylor of Fairfield, a daughter-in-law Jonna Medder of Cisne, 24 grandchildren, and 13 great grandchildren. Funeral services for Loretta Sue Musgrave will be held at 12 noon on Tuesday, April 3rd 2018 at the Archie Sanders Memorial Chapel in Wayne City, with Bro. Mark Hunt officiating. Visitation will be at the Chapel on Tuesday from 10 am until the time of service at 12 noon. Interment will follow services at Thomason Cemetery in Wayne City. 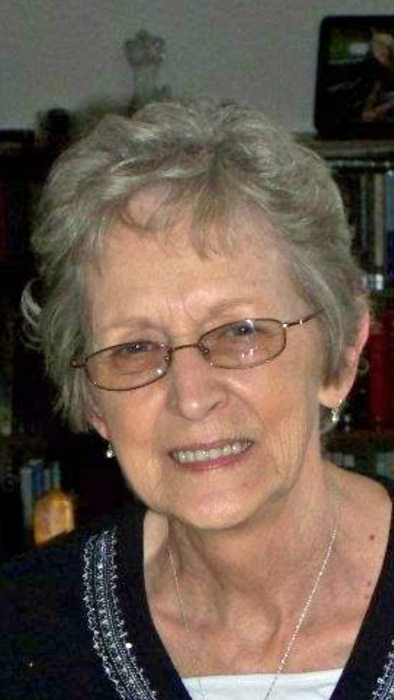 Memorials may be made to "Sue Musgrave" to help cover funeral costs, and will be accepted at the chapel or at Young Funeral Home of Wayne City, which has been entrusted to provide the funeral arrangements.